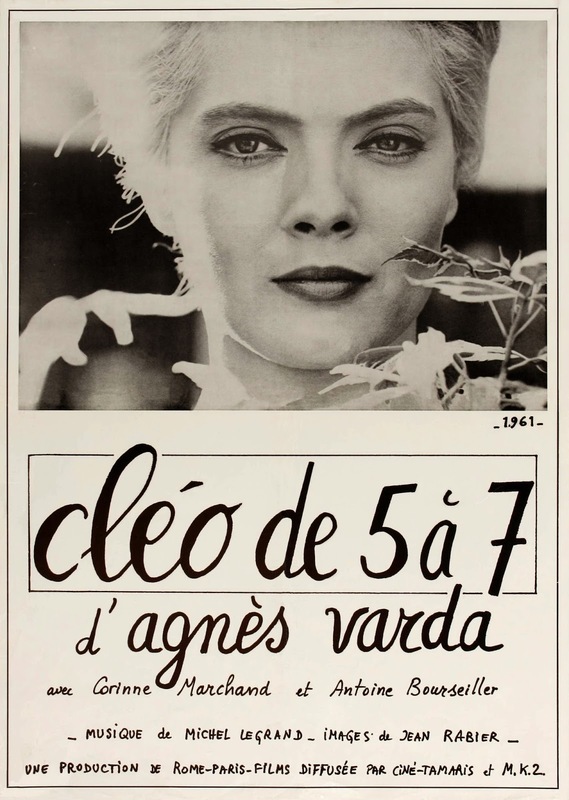 “Cleo from 5 to 7” is the first film that I have watched by director Agnes Varda after seeing her name grouped into the French New Wave genre. I read countless times that she was one of the best to come out of that group and after watching this film I am eager to see her other films. “Cleo from 5 to 7” is about Cleo Victoire (Corrine Marchand) a singer who is afraid of hearing her medical test results from her doctor. She believes that she may have Cancer and in the beginning of the film she goes to a fortune-teller to see if she is doomed. Her close friend and maid Angele tries to console her but Cleo cannot shake the distressing feeling that she is going to die. She spends the next few hours walking around Paris and running into friends. As the time nears for Cleo to speak to her doctor she meets a soldier at a park whose optimism distracts her from her sadden state. This film does an amazing job of showing the passage of time as Cleo tries to avoid the inevitable by surrounding herself with people who are upbeat and full of life. It also does a great job of capturing the dread that Cleo inhabits as she throws herself into various emotional fits. The location shooting of Paris is spot on as the viewer feels as if they are right along for the ride with Cleo as she travels all over the city. There are memorable scenes especially on the bus when Cleo and the soldier talk while bus moves along its route. Overall this film really holds your attention from beginning to end as you wonder if Cleo will receive good news from her test results and presents a wonderful slice of life in Paris.